In recent weeks I’ve been visiting with cattle growers to see what topics are floating around the coffee shop. The reviews are mixed. They are anywhere from keeping the government off their farm, size of their herd, to even the age of the cattleman. The one thing we all agreed upon was that getting top dollar is everyone’s goal. 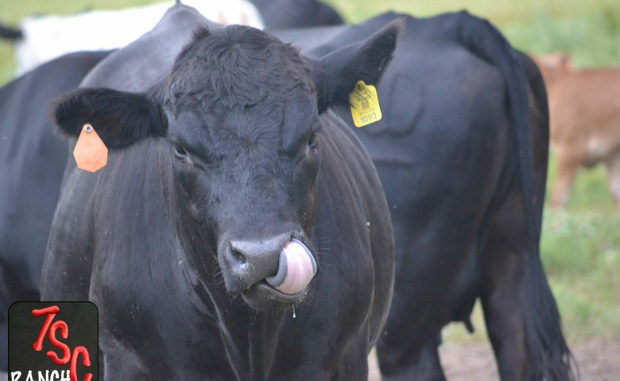 Over the past few years, cattle associations have tried to come up with a uniform way to trace cattle from birth to the table. Herd management is at the top of the list. While talking with cattle growers, each had their own way to keep records on their cattle. The tried and true method—that most people discussed as the most effective—was that of the good ol’ notebook, pencil and paper. The use of a computer program and online filing was mentioned a few times for record keeping. A couple of the cattlemen said they don’t keep any records or have a vaccination program. Just like a box of apples, it only takes one cow to not be vaccinated and undocumented to ruin the market for the rest of us. Cases such as this are why it is important to know where the cattle come from as they travel from birth to the plate. To read more pick up a copy of the February 2019 NTFR issue. To subscribe call 940-872-5922.